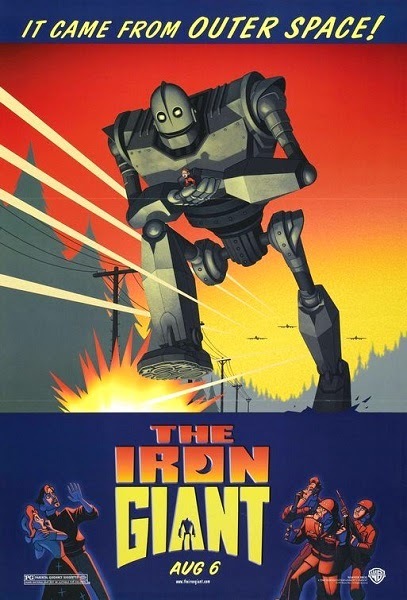 This time animator Brad Bird pays tribute to two masters of the art in his adorable sci-fi masterpiece The Iron Giant. 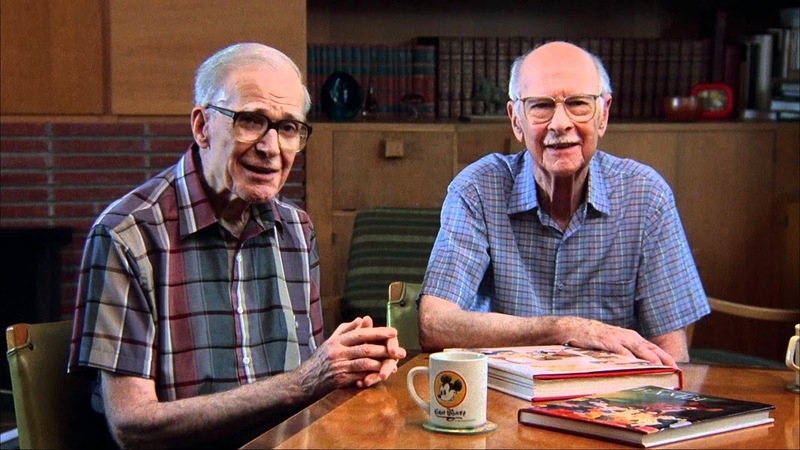 Fans of classic animation might recognize these names (not to mention the characters' face and voices) as belonging to legendary Disney animators Frank Thomas and Ollie Johnston. 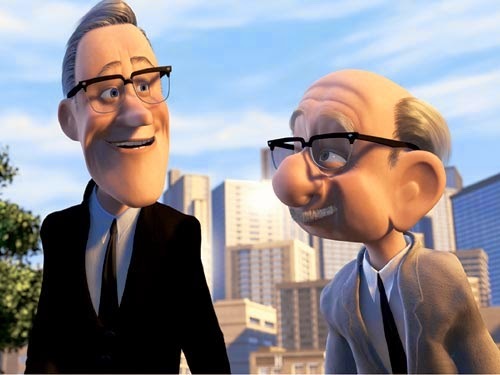 The pair met at Stanford University before joining Disney and providing animation for some of the studio's most revered films. Beginning with Snow White and the Seven Dwarfs in 1937, they would go on to contribute to such as classics as Bambi, Pinocchio, Fantasia, Sleeping Beauty, and The Fox and the Hound, an amazing run of of work spanning forty years. They were also the subject of the 1995 documentary Frank and Ollie. Johnston was a miniature train enthusiast, leading Bird to cast the duo as conductors. He would also include his idols in a brief cameo in his film The Incredibles for Pixar, where they quite appropriately opine about the glory of "old school" heroes.